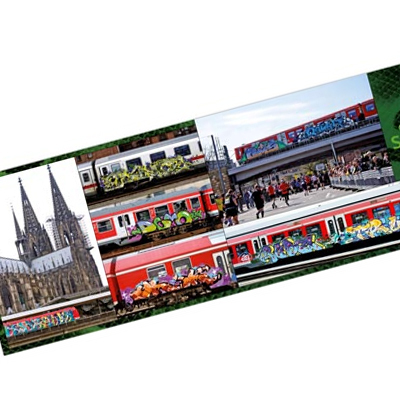 The STYLEFILE issue 42, the JUNGLEFILE, provides all interested parties an idea of ​​what the graffiti jungle currently has to offer. 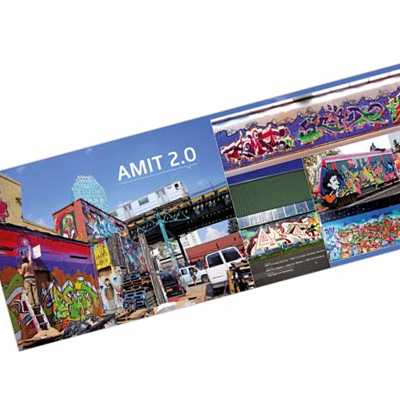 Of colorful images such as plants pull themselves along the walls of our cities, to venomous snakes hiss their messages through dark tunnels. 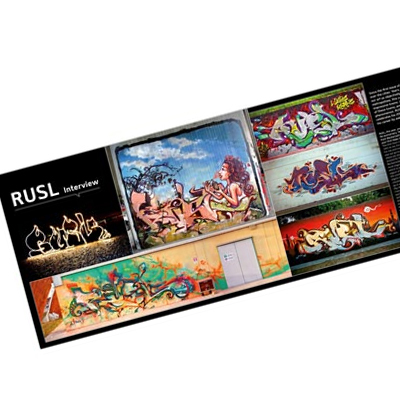 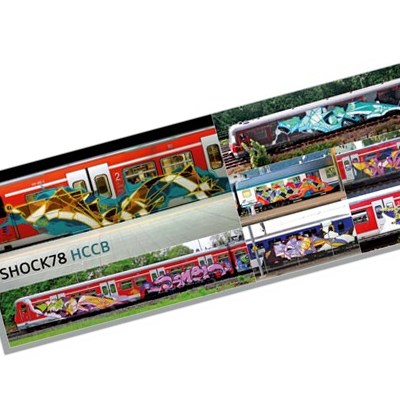 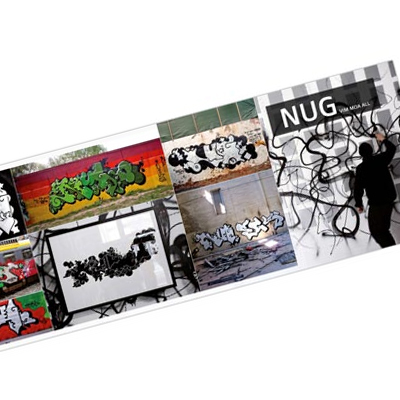 The 42nd edition of the Stylefile Graffiti Magazine conveys the impression of a colorful microcosm of different styles, such as those of RUSL, AMIT 2.0, SCHOK78, SPIDER, BOOGIE, NUG and SKIM, which grant us - apart from numerous other train and wall designers - an exclusive insight into their photo collections.